It doesn't sound like something I want. When HomePod was announced at WWDC in June, it seemed like Apple was finally jumping head first into the smart speaker race. 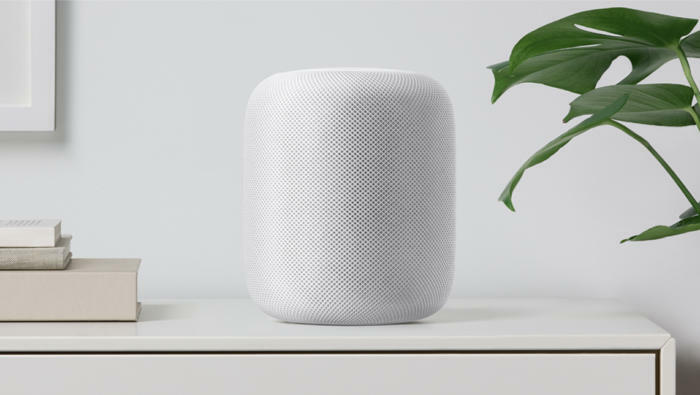 Introduced as a coveted “one last thing,” Tim Cook and Phil Schiller extolled the devices music playback abilities, saying HomePod was going to “reinvent the way we enjoy music in the home” in a device that combined the fidelity of Sonos with the fun of an Amazon Echo. Like many others, I wanted to believe that pristine music quality was just one of many features Apple was bringing to the smart speaker space. But as more details begin to trickle out about Apple’s plans for HomePod, it’s becoming clear that the new device is more of a voice-controlled speaker than a true Echo competitor. While HomePod will work with HomeKit to control smart home devices and respond to general knowledge queries, it doesn’t appear as though it will break any ground that Google Home and Amazon Echo hasn’t already broken. When Apple unveiled HomePod, it was a unique device. No smart speaker on the market had combined high-fidelity sound with AI smarts, and even with a $349 price tag, it seemed like a viable competitor to the $99 Echo and $129 Google Home for people who cared about sound quality. But the longer we wait for it, the more it seems it’s going to be the second coming of iPod Hi-Fi. That’s not the kind of speaker I want in 2017. 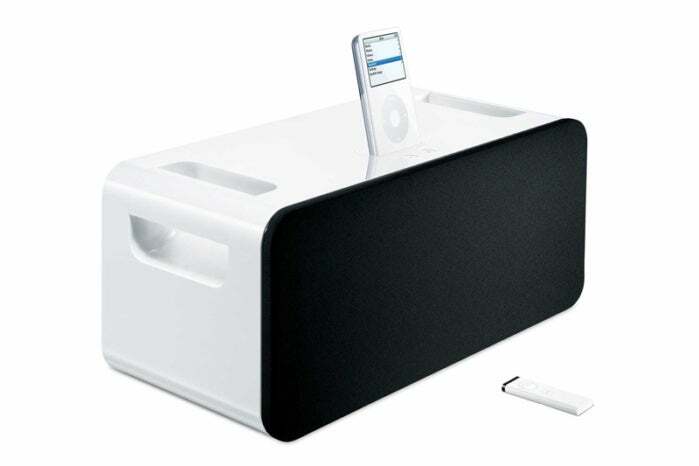 For those who don’t remember, iPod Hi-Fi was a $349 in-room speaker made for Apple’s then-growing line of iPod music players. It was a top-notch speaker but it had a multitude of issues, chief among them the precarious placement of the iPod itself, which was held in place by nothing more than a 30-pin cable. And 12 years later, it seems like Apple is readying to release iPod Hi-Fi 2.0. Even if HomePod can rival Sonos when it comes to sound quality, Apple seems to be missing the boat entirely when it comes to what people want in a smart speaker. An early release of SiriKit for HomePod in the iOS 11.2 beta suggests that HomePod will only be able to use Siri for messaging, lists, and notes, and a nearby iPhone or iPad will be required to work. It’s kind of like the original watchOS app: Developers won’t actually be writing apps that run on HomePod, they’ll be tweaking their existing iPhone apps to communicate with HomePod. That’s a far cry from an Echo. Amazon’s device does all the processing on the device itself, and with a vast library of skills, there isn’t much it can’t do. Same, too, with Google Home. From what we know so far, it seems like HomePod’s chief skill will be the ability to play songs through Apple Music, which is fine, but people are going to expect it to be an Apple version of an Echo, and that might not be the case. If simple things like daily briefings and ride hailing aren’t available at or near launch, Apple’s first smart speaker is going to look pretty dumb. HomePod will be an excellent music device, but will it be smart? 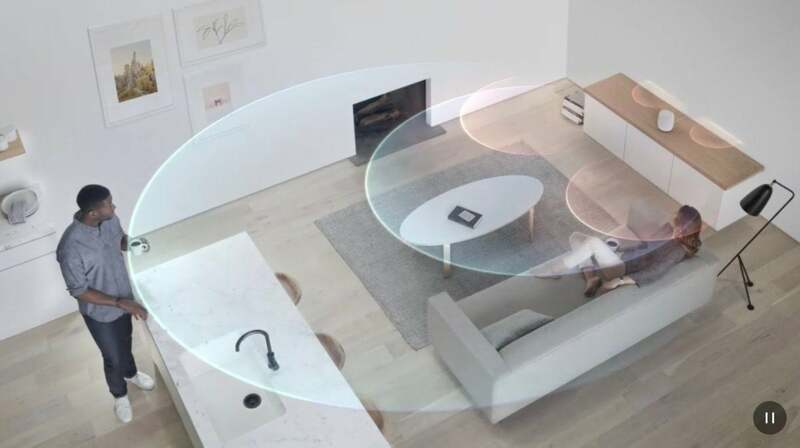 HomePod’s focus on sound might have been somewhat novel six months ago, but now that Google and Sonos have their own versions of the high-fidelity smart speaker in Max and One, respectively, HomePod is going to need to have more going for it than good sound. Even the new Echo has a better speaker now. But Apple seems to have gone all-in on sound with HomePod. A revealing report in Bloomberg recently laid bare Apple’s struggles to bring HomePod to market, detailing the product’s years of development as an audiophile side project that grew into a smart speaker. Apple even considered selling the product under the Beats umbrella, according the report. That says a lot about where Apple sees HomePod fitting into the market. Where AirPods could get away with limited Siri functionality, HomePod needs to not just be an audible extension of Siri on iOS, but an enhancement as well. With HomePod, you should be able to forget about your iPhone when you enter your home, nor worry whether it’s within communication range. It should do more than your iPhone, not less. And you shouldn’t have to think about what it can and can’t do. That’s the beauty of the smart speaker: You can interact with it as if it was a person. Questions are answered as they are asked, and there’s nothing else to think about it. If HomePod doesn’t offer the same experience, it’s basically just a really good speaker. And as we learned with iPod Hi-Fi, that probably won’t be enough.